Today is 09/09/09, marking (in a clever little reference to Revolution 9) the release of The Beatles: Rock Band. But let's talk about colons. Most people hear the name of the game, and they assume that it's another Rock Band game, being described as a Beatles edition. Which Rock Band is this? It's The Beatles Rock Band. "The Beatles" is being used as an adjective. But this fails to take the colon into account. That colon in the middle, it totally changes the meaning of the title. 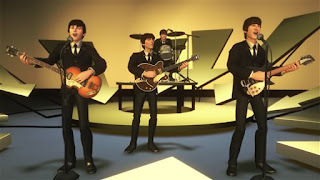 Rather than being a Rock Band game described as Beatles-like, the title is a full unit of meaning; "The Beatles: Rock Band" describes a game about The Beatles, who happen to be a rock band. The colon serves to expand on "The Beatles" with what comes after the colon, "Rock Band." It's the opposite of the adjective "The Beatles" expanding on "Rock Band." Why does this matter? Well, uh, it doesn't, really. The colon's not even on the front cover of the game case. But I do think it's nice that Harmonix, with a simple bit of punctuation, put the focus of the game on The Beatles rather than on the Rock Band franchise. It's a nice little switcheroo compared to games like Guitar Hero: [Insert Band], showing an increased respect for the band that I expect will carry forward into the game itself. Using your rationale this blog post should be titled: "Colonoscopy: The Beatles: Rock Band"
I love it that you just wrote an entire post about punctuation. Dammit Sarah, why you gotta be so smart all the time? You are right, because this post is really about examining colons, with the game as an example. 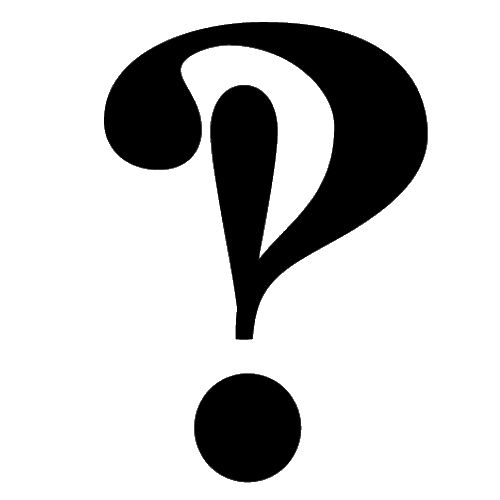 I shall whip myself for this punctuation error. Shine, ME TOO. Avocado fries: they should be in my belly. Strolling down Yonge St. last night every record store blared Beatles' music. My thoughts... Just how long before our senses are sated and this whole Beatles thing will feel like a big colonoscopy? Again, perhaps all part of the grand plan I guess! Great post... Curious too, who was your favourite Beatle? I hope The Beatles never get old. I've listened to them so much without getting sick of their music, though, that I doubt it.